The potential donor contacts the transplant co-ordinators’ office for general discussion of living kidney donation. The donor’s blood group compatibility is now assessed and he or she is given the living donor information book. Blood may also be taken for tissue typing tests. Tissue typing results take at least six weeks to process and are reviewed at a large meeting of different professionals. Once your tissue typing results are available, you will be offered an appointment with a consultant nephrologist to discuss them. You will be offered this appointment at the same time as other family members who might have been tested You will be offered the opportunity to discuss these results individually or with your other family members (not the potential recipient) present. You need to think carefully how you want to receive these results. If for example, you hear in the presence of your other family members that you are the only potential donor, you might feel great pressure to proceed with donation. 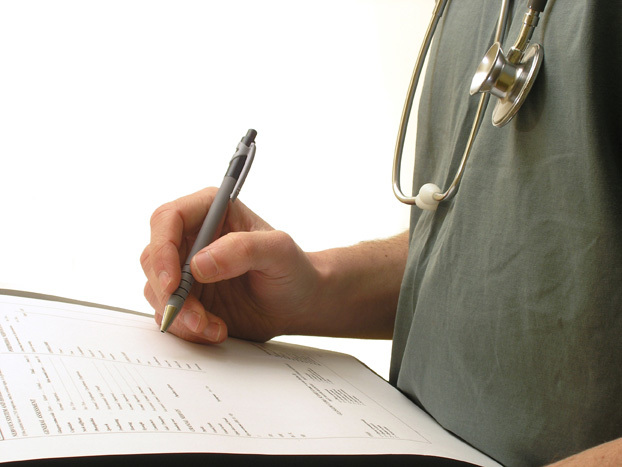 In the first instance, The nephrologist will only discuss your results with you. He will not discuss them with any other family member. 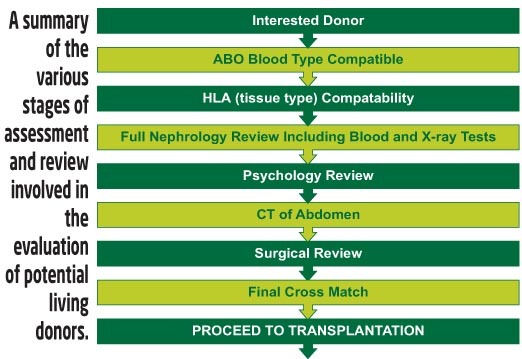 Once results are given, donors who wish to proceed are asked to contact the transplant office for an appointment to go to the next stage in the process. detailed evaluation of potential living donors. 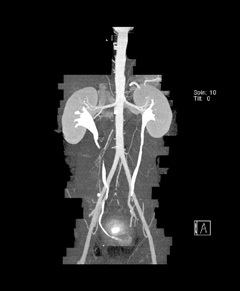 A transplant nephrologist (kidney doctor) evaluates the donor with a full history and physical assessment. They, again, discuss in detail the risks and benefits of living donor kidney transplantation. A transplant co-ordinator arranges for the following tests to be performed: Multiple blood and urine chemistry tests, including two 24 hour urine collections. Blood testing for viruses including hepatitis and HIV (AIDS) test and syphilis test. At this stage a second tissue type test will be taken. 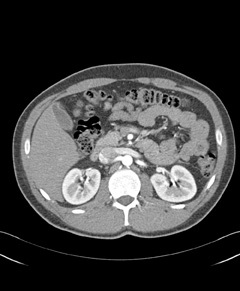 Chest x-ray, plain x-ray of abdomen and abdominal ultrasound and ECG. Any special investigations are also ordered at this stage. The donor will be asked to return to see the nephrologist approximately 6 weeks after their initial meeting. At this stage, the results of investigations will be discussed. The donor will have an opportunity to discuss any concerns they have. 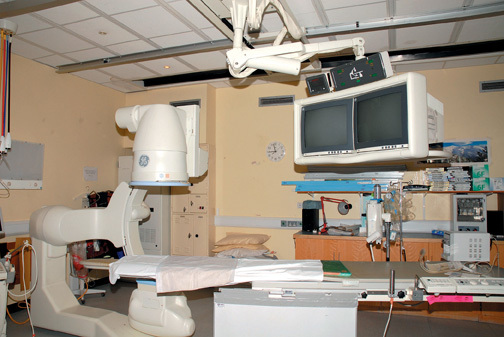 If these tests are satisfactory, a CT scan of the kidneys will be arranged to evaluate the blood supply to each kidney. The donor meets with the psychologist for one or several sessions (the initial meeting is usually on the same day a donor meets their nephrologist). Potential donors are discussed at the multidisciplinary meeting, or at a consensus conference, and may then be referred to a donor surgeon. The potential donor is reviewed by the donor surgeon at an outpatient visit. Final tissue typing tests are completed. Consent forms for surgery are signed, and a date for surgery is agreed.